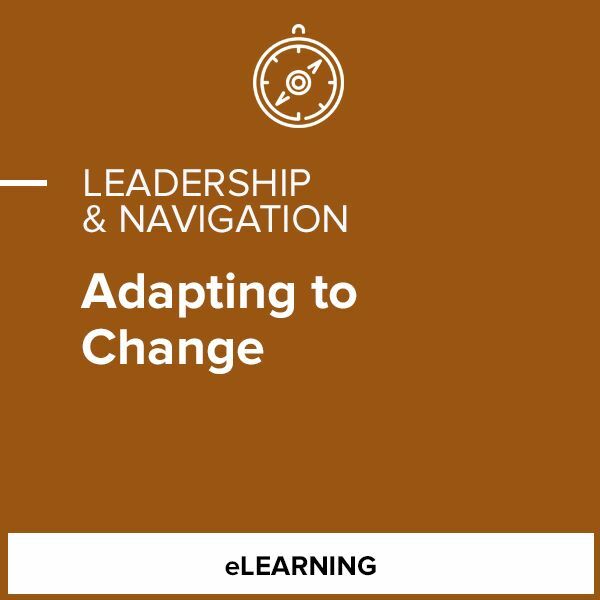 Change can best be understood as the situations and occurrences that impact individuals or organizations – such as a new boss or a shift in policy. Transition is the internal, psychological, and emotional process of adapting to a new situation. Transition can happen quickly or slowly, and different people experience transition in different ways. 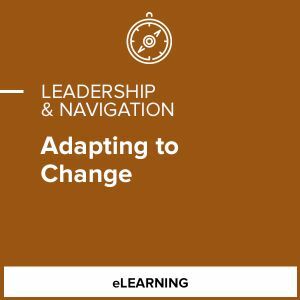 Paying attention to your colleagues’ reactions to change can not only help you support them through transition, but can also help you identify these emotional reactions within yourself and how best to handle them.